We love this weather and want to be outdoors all the time! 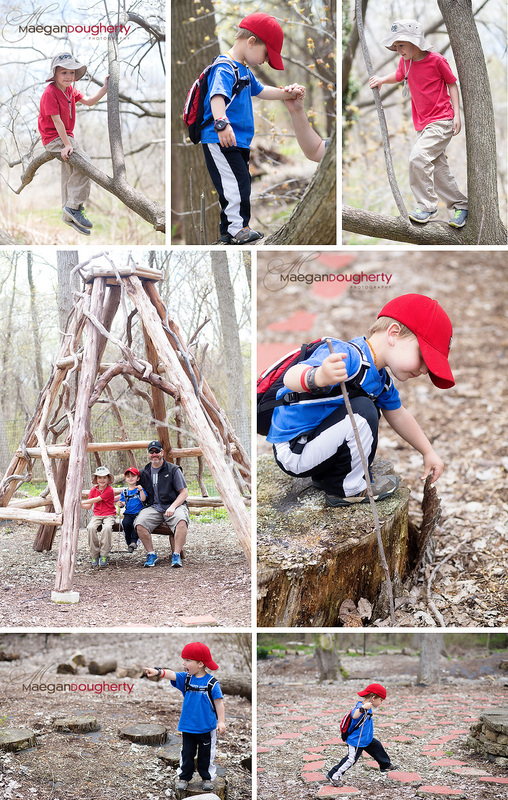 Yesterday we went for a family hike at Teaneck Creek Conservancy. The boys and I had been there a few times before and wanted to share this treasure with Daddy. It’s a nice easy place to hike with little kids, and there are super special areas to explore like the Turtle Peace Labyrinth and Five Pipes. Beautiful, lots of color, happy, curious, faces….love them, pictures and people! We love to have families at the Creek ! thanks so much for joining us ! Pay What You Can for Family Photography: Year 2! Receive e-mails from Maegan about special offers, mini sessions, casting calls and other fun stuff.